Our pets are often times our best friend, a family member, and are greatly loved. Pets are wonderful to have but pets will be pets and at one time or another are going to soil on your carpets. After a while you are going to want to have your carpets cleaned and use a pet treatment to get out any stains or smell. 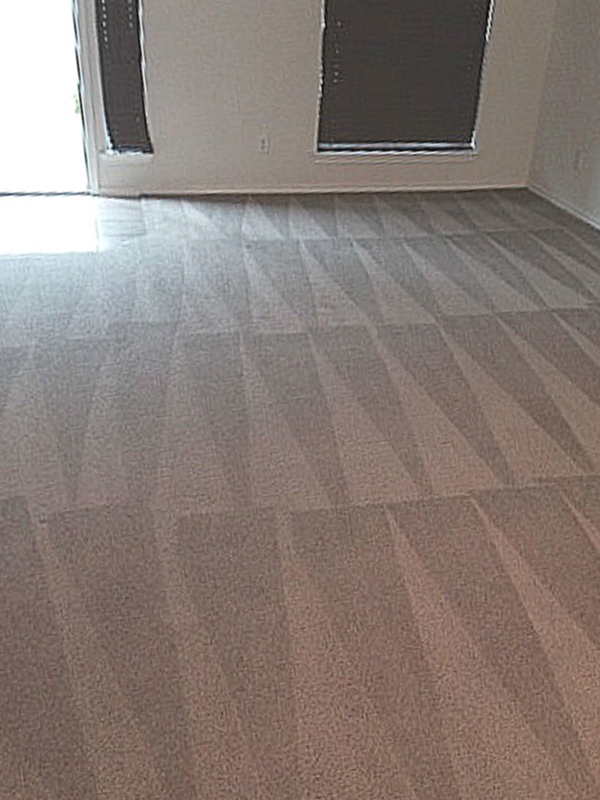 Beyer Carpet Cleaning San Antonio offers an extensive pet treatment. This treatment is made up of enzymes, emulsifiers, and oxidizers to help break up the stain and remove it from your carpet. It also includes a very strong deodorizer called odorcide to help with any smells that may be lingering. This specialized pet treatment is specifically designed for pet soiling and can improve the life of you carpets by 80-90% depending on the severity. Pet stains can be tricky because of the protein that is in animal urine, the size of the pet, and how often they went in a particular spot. If a pet stain is a darker color then the chances of that stains coming completely out is higher than the chances of a yellow stain using pet treatment. Yellow stains tend to set into the carpet because of the high protein in a pet. Particularly in smaller animals this tends to be the case; however, there is still a good fighting chance that the pet treatment will remove that yellow stain or at lest lessen the visibility. Now if a pet likes to go in the same spot over and over chances are that pet treatment is not going to work for you. You will probably need to replace that part of your carpet with a patch or just rip it all out and put in new carpet. When a pet goes in the same spot over and over the urine will seep the carpet and into the padding and concrete/flooring beneath. So no matter how many times you treat or clean that area the stain will always return because it will absorb the urine that is within the padding. 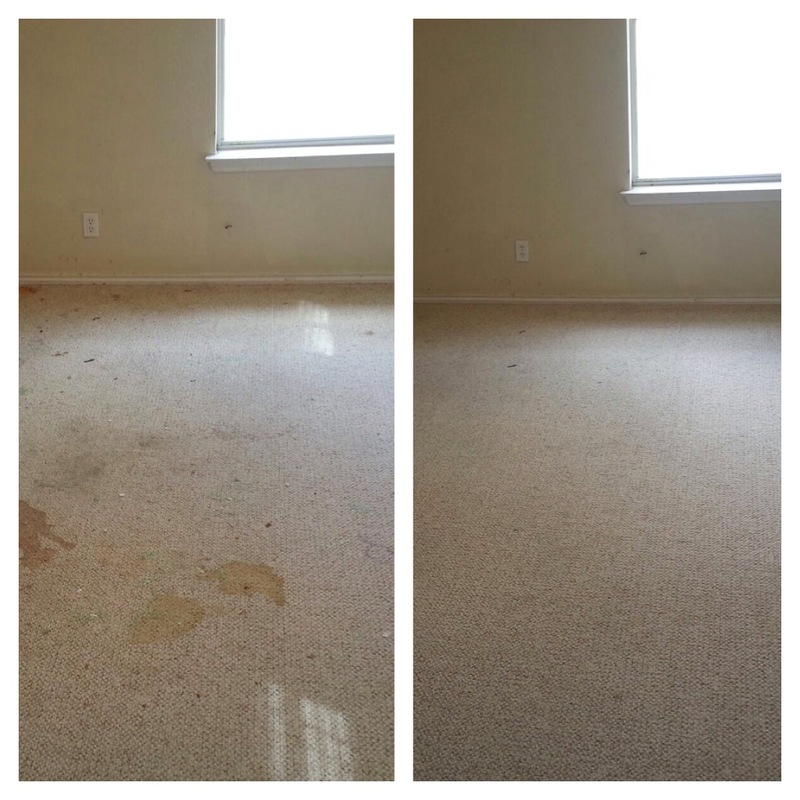 Along with the never ending stain will probably be a never ending smell so you will want to get that carpet replaced immediately if carpet cleaning and pet treatment does not work on your stain(s). However, more often than not pet treatment works on just about 97% of homes and will have your carpets looking like new again. If you flushed a pet stain with hot water and then dried it with a towel very well your chances are even higher for pet treatment being successful. Together the carpet cleaning and pet treatment will kill bacteria, remove dust and allergens, and have your carpets looking like new. It it highly important to try to prevent a pet stain from setting in once it happens. Do not use over the counter solutions, soap, or organic remedies. Over the counter products tend to help set stains in which is counter productive and can ruin your carpets due to the chemicals in the products. Soap and organic remedies will stay in your carpet because they cannot be completely removed and will cause areas to become dirty faster. The residue will attract dirt and bacteria and thats just no good. Also, scrubbing your carpets is never a good idea. 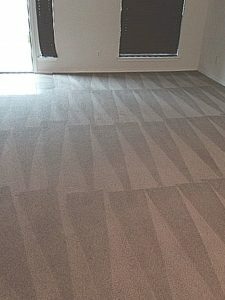 The areas scrubbed will be obvious when carpet cleaning because you will see the residue rise and the shade of carpet in those areas will be different from the the rest. Also, scrubbing carpet puts the carpet at risk of being damaged by the fraying your carpet fibers. Meaning that the fibers of your carpet can break open. It is always better to use pet treatment than to try to clean up pet stains with different remedies. If you have pets that are in the home more then likely you will need pet treatment. If pets have ever soiled the carpet it is better to include pet treatment with your carpet cleaning. Standard carpet cleaning is not designed to tackle pet stains. It is designed to remove food and drink stains, dirt and mud. Pet stains are different so that is why there is a separate treatment. However, if your pet stains aren’t too bad and you flushed the stains out with hot water then you are more then likely to be ok using just the standard carpet cleaning but just like everything else in life there is no guarantee that will be the case. Just as a rule of thumb if you have pets you are going to want to also include pet treatment. Yes, this will cause your bill to be a little bit higher but in the end it will be worth it. Beyer Carpet Cleaning only charges $49 for one room of pet treatment or $99 for anything over one room. This unbelievably inexpensive compared to their competitors. You can have every room in your home pet treated for just an additional $99. Beyer Carpet Cleaning has the best price for carpet cleaning and pet treatment and the quality of cleaning will be worth every penny.